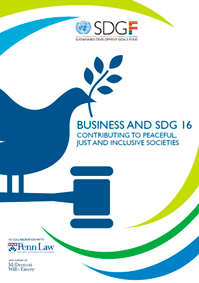 In September 2015, the United Nations (UN) General Assembly approved the Agenda 2030 for Sustainable Development with 17 Sustainable Development Goals (SDGs) and more than 169 targets. 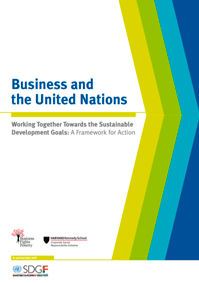 In this new Agenda, the UN acknowledged the important, integral role played by the private sector in achieving sustainable development. Within this framework and through the SDG Fund, the United Nations Development Programme (UNDP) encouraged setting up an Advisory Group to work with the UN as an equal partner in development. The UNDP selected thirteen private businesses for that Group, global leaders in different sectors, and Ebro Foods was one of those chosen. The Advisory Group was set up in April 2015. Ebro Foods, as a member of this group, has undertaken to analyse the good practices and lessons learnt in the private sector on this topic, together with the tools and resources required to strengthen this collaboration. 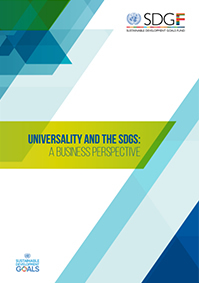 In different working meetings, we compiled approaches that define the responsibilities of the private sector and defining collaboration models to promote the new SDGs, specifying tools and resources, areas of interest and common goals. We created a learning space to share experiences in our work on the different SDGs, with a view to generating synergies and establishing possible roadmaps for others that might be interested. This led to the publishing of three reports explaining how to work on different SDGs and the good practices implemented by the companies forming part of the PSAG. 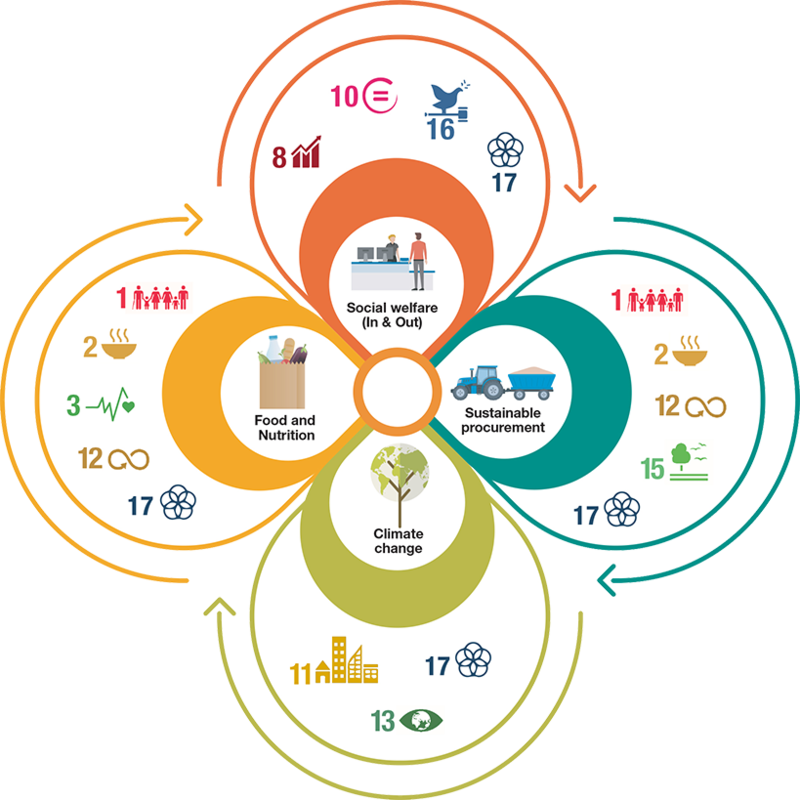 Ebro Foods is proud to be part of the SDG Fund Advisory Group, at the same time considering it an opportunity to focus its CSR activities on the SDGs in which we have a greater impact. Although our work touches on all 17 Goals in one way or another, we have focused on those where we can have a greater impact because they are directly related with our core business: goals 2, 12, 13 and 15.